Good afternoon lovelies, hope you're all well. Today I thought I would share with you a few naughty purchases I made not long ago from Boots. 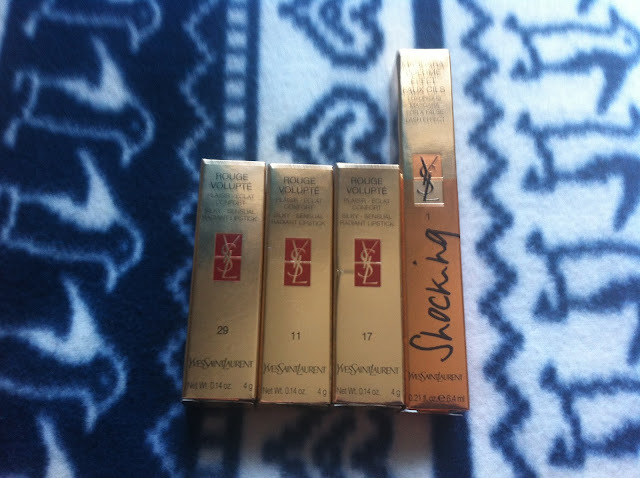 Every so often they run really good points offers online and on this occasion you got £20 worth of points when you bought any 2 YSL products. 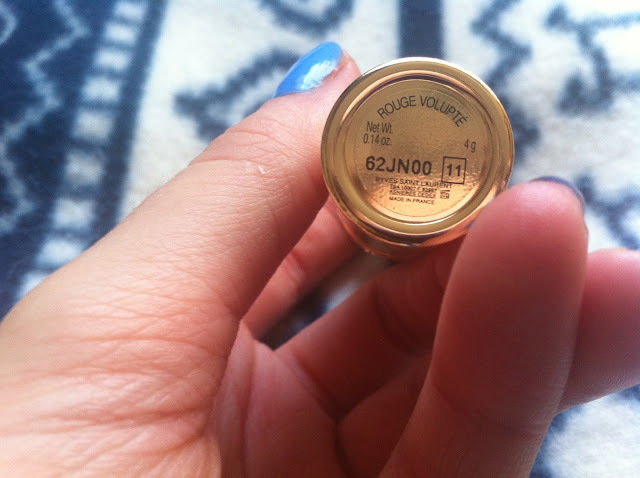 I bought some of the Rouge Volupte Shine's at Christmas so I took this opportunity to buy some of the original Rouge Volupte's and a mascara. 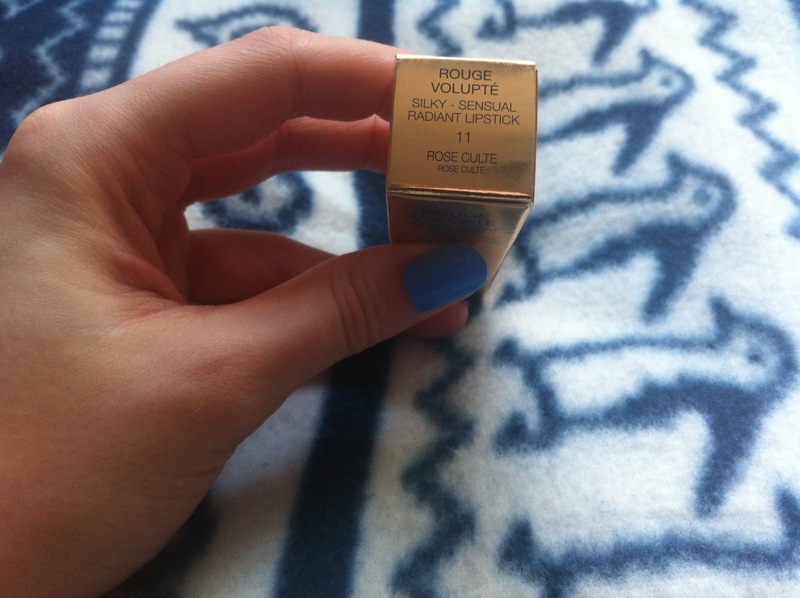 As I said I picked up some of the Rouge Volupte lipsticks and I got the shades Rose Opera, Rose Culte and Rouge Muse. I must admit I didn't actually order Rose Opera it was supposed to be Rose Paris but I'm thankful for the happy accident as I actually love this shade more than Rose Paris. 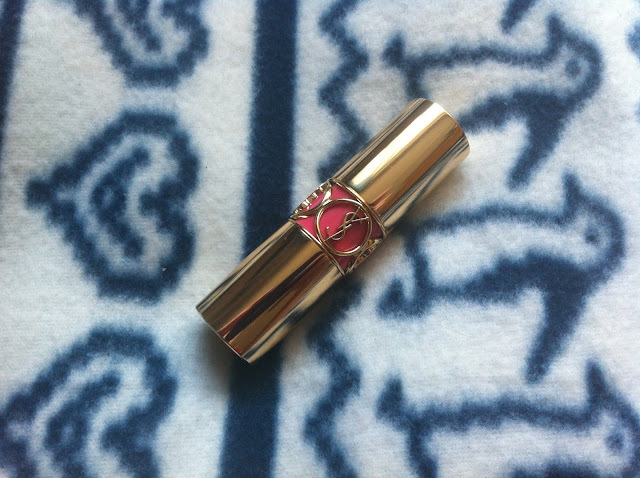 I'm just going to begin by stating the obvious - these lipsticks are so luxuriously packaged that I don't think another comes close. They're just gorgeous to look at and I keep mine on display like they're works of art. 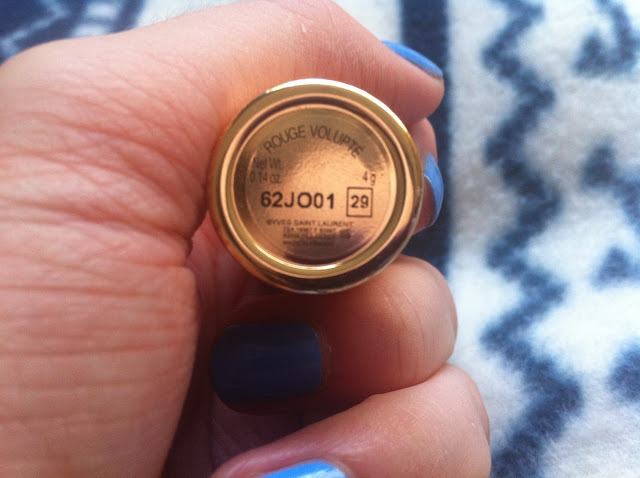 I would hazard a guess that the reason these lippies cost so much is because the packaging doesn't come cheap, but they're worth every penny. First up is Rose Culte. 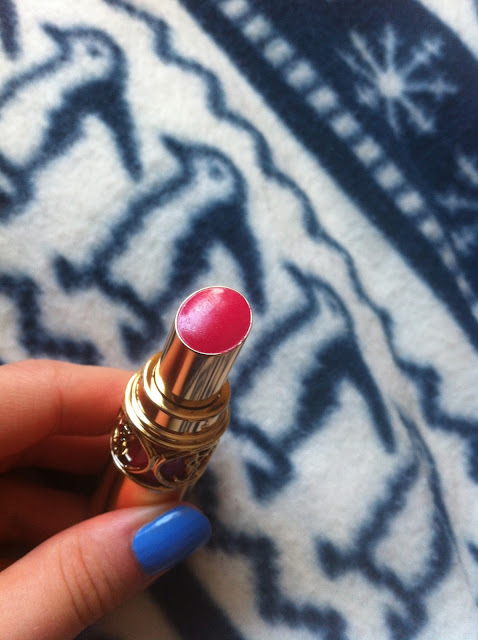 This is a really bright, borderline neon fuschia shade. It's not a colour I'd typically go for but I really loved the colour and I think it will look great during the summer months. 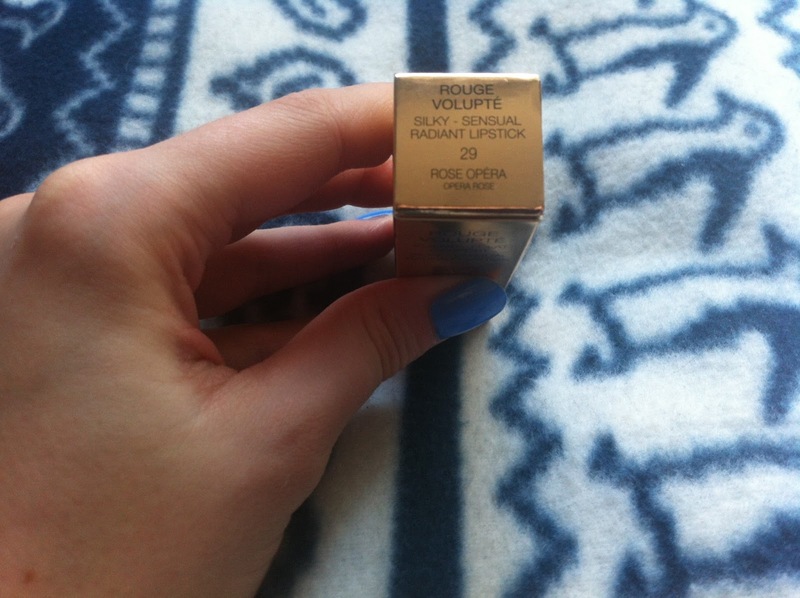 Next up is Rose Opera. This isn't a shade I'd looked at online, it was a warehouse mistake but I love it. 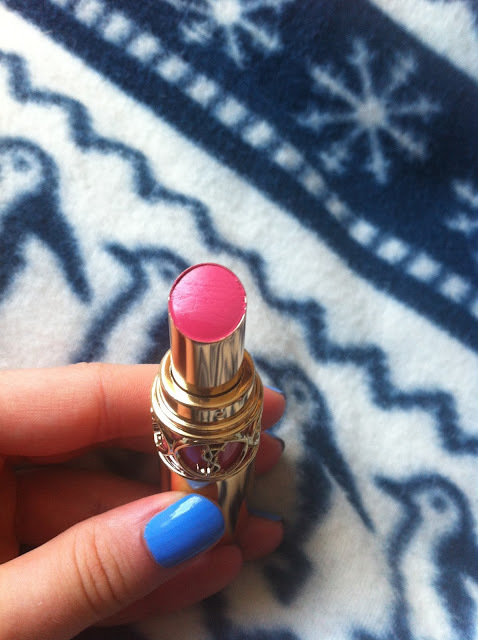 It's very similar to Rose Culte but it's a more muted fuschia which is perfect for daytime. 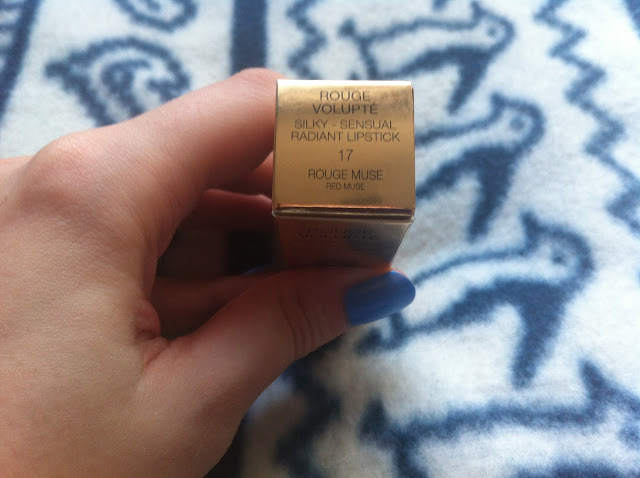 Last but not least is Rouge Muse. 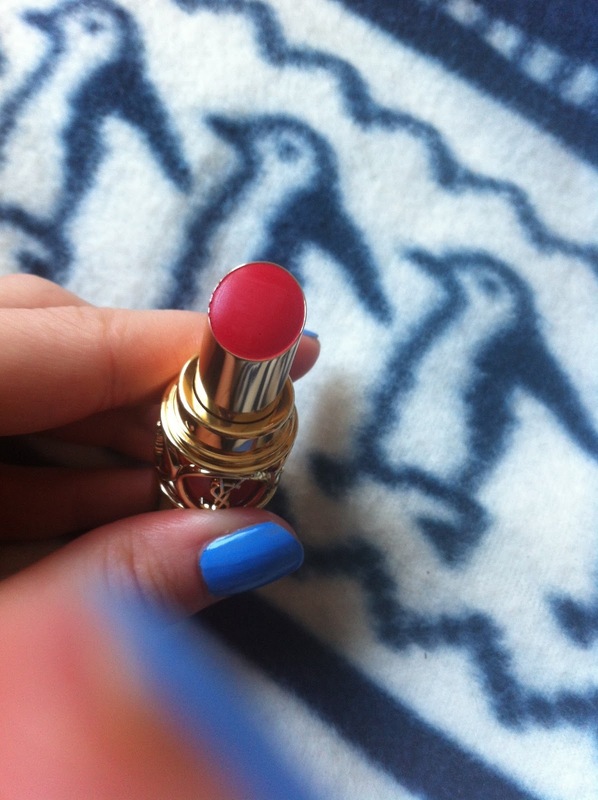 This is such a classic pillar box red and I love it. 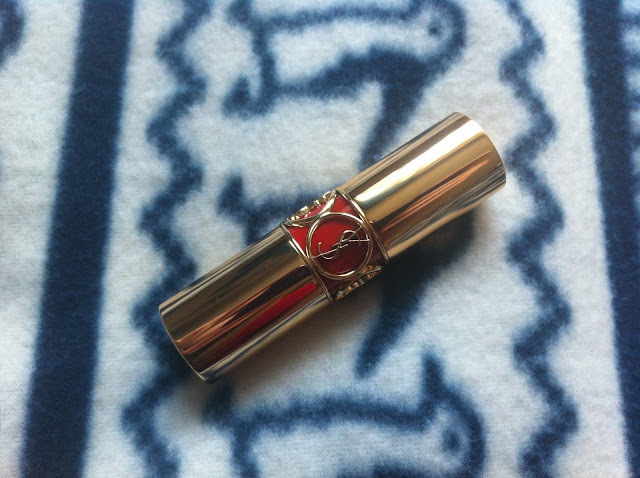 I'm a firm believer that a slick of red lipstick can transform a look and I think this shade would work well on all skin tones so it really is brilliant. 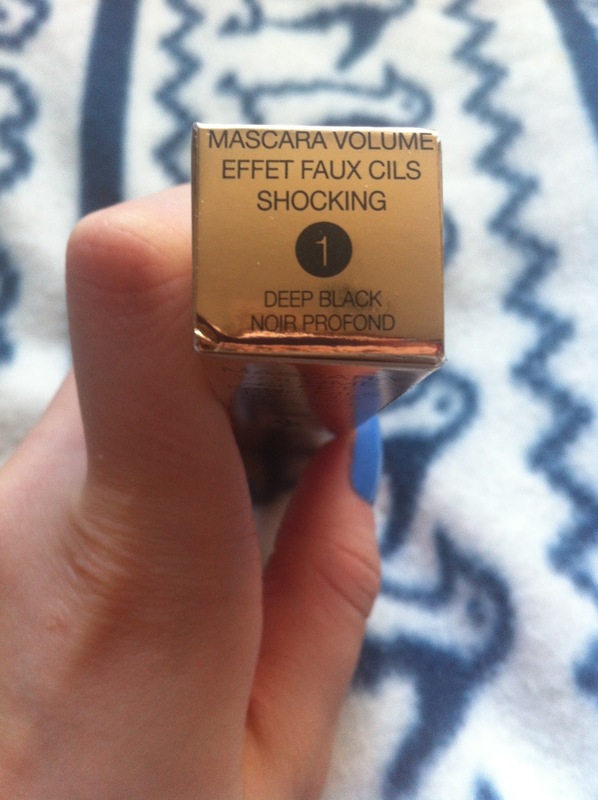 Last but not least, I picked up the YSL Shocking mascara which is one I've always wanted to try. I've not opened it just yet as I'm working through some other mascaras, but I love the packaging so I hope what's inside is just as good. I got it in the shade Deep Black as I will probably using it for night time only when I want my lashes to be show stopping. 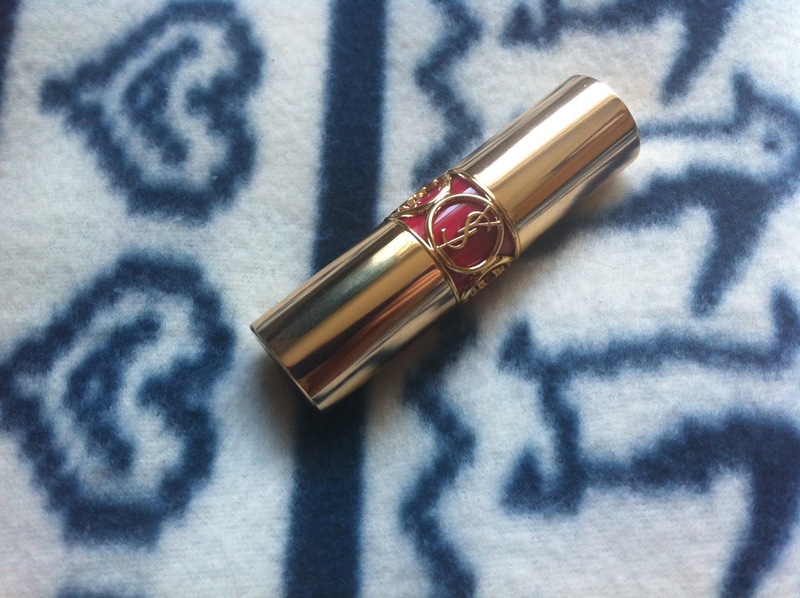 So there's my YSL haul on the cheap and I'm really pleased with what I got considering I only really spent over £50. If you're interested in any of the products featured you can pick them up at YSL counters as well as online through the Boots website. I'd love to hear if any of you have tried any of these products? What did you think of them? 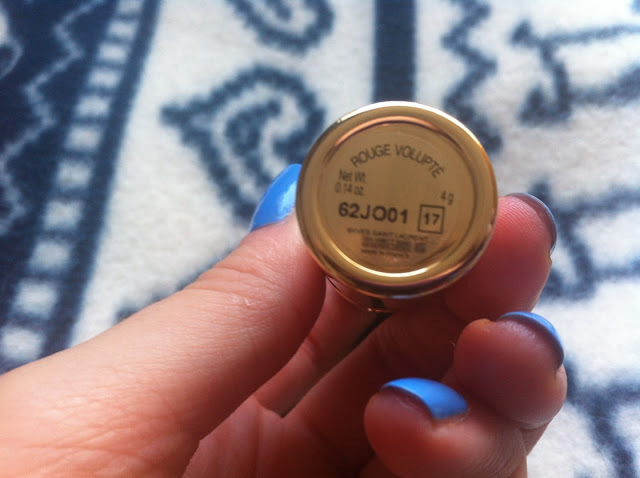 Also if you know of any dupes for any of these products do get in touch because everyone loves a bargain! Heyy! Thanks for stopping by, always nice to see people commenting! Thanks for the follow too! I will of course follow back, your blog is great! my sister has the rouge volupte, it is so gorgeous! really want it but can't afford the price tag right now haha.